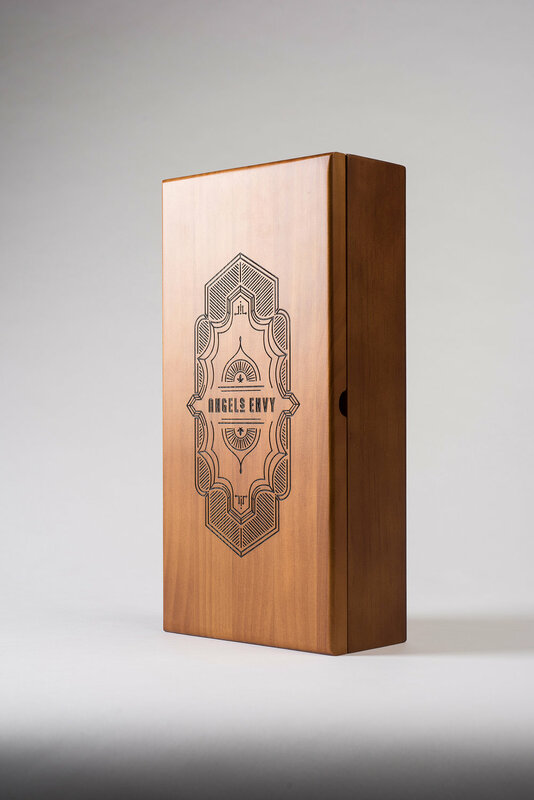 "In 2011, Angel’s Envy released our first Kentucky Straight Bourbon Finished in Port Wine Barrels. The next year, we introduced an extremely limited Cask Strength version pulled from a handful of our best barrels. Spirit Journal named it the best spirit in the world. Each year’s release since has been distinctly unique, and stands as the finest whiskey we create." "Created by Bourbon Hall of Fame Master Distiller Lincoln Henderson, Angel’s Envy is inspired by his lifetime spent crafting the world’s finest spirits. Given the Highest Recommendation by Spirit Journal, celebrated by Whisky Advocate, The Bourbon Review, and awarded Wine Enthusiast’s highest bourbon rating, Angel’s Envy is unlike any other whiskey you’ve ever tasted."